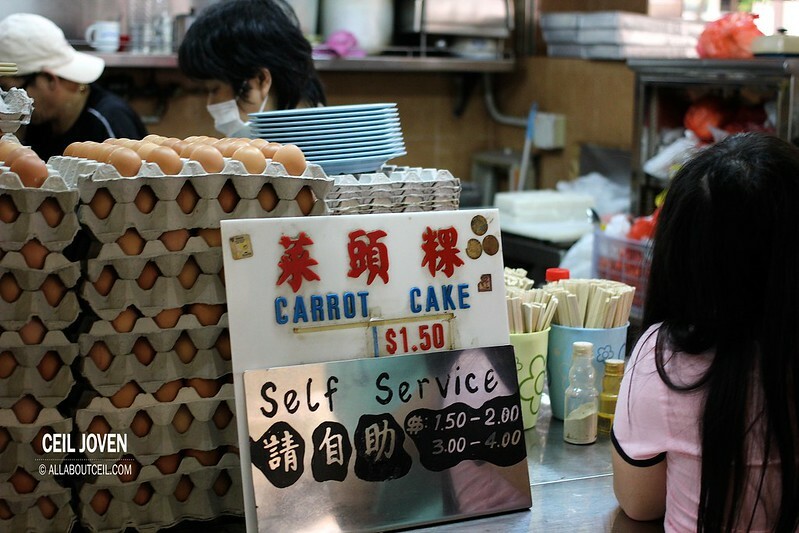 Where can you still find $1.50 Fried Carrot Cake in Singapore? 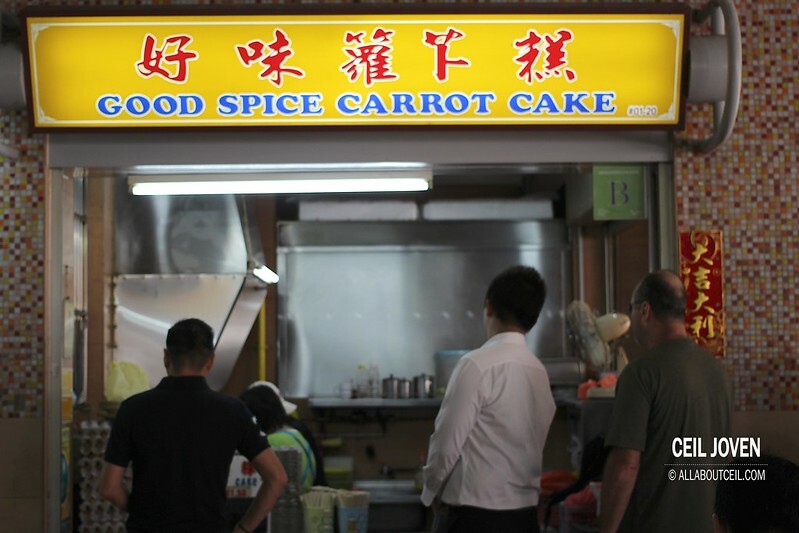 I was rather amazed when their signage stating the different prices of their Fried Carrot Cake caught my attention. The smallest serving of fried carrot cake is $1.50 to $2.00 then $3.00 to the largest serving at $4. Both the black and the white version are available for selection. I guess that very much explained the persistent long queue right there. I always prefer the black version to have extra egg so i went for the $2.00 portion. I observed how it was prepared. 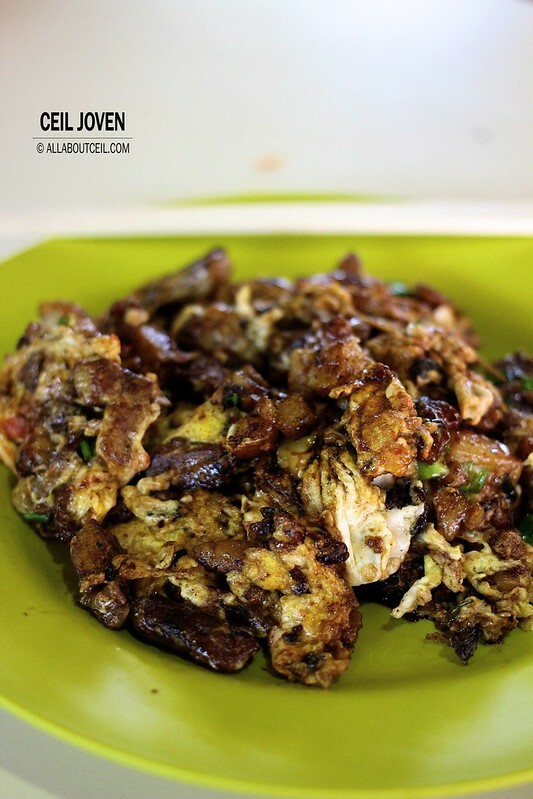 A portion of the pre-fried carrot was pan fried slightly before a total of 3 eggs were added in and this followed by the sweet dark sauce. It was then garnished with chopped spring onion to serve. I would think the portion given was definitely good for $2.00. 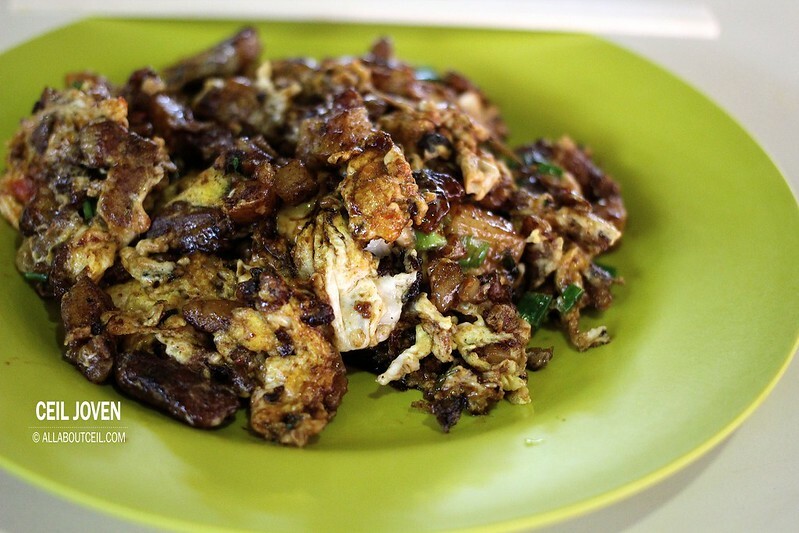 When taken a closer look, the pieces of carrot cake were evenly covered by a large amount of fried egg. The taste of dark sweet sauce was rather intense though not overpowering. I enjoyed the bits and pieces of the fried egg quite a bit. The texture of the carrot cake was rather moist with a desired softness. It would definitely be perfect if added in an extra amount of preserved radish to enhance its taste further. I have always enjoyed the combination of the sweetness from the dark sweet sauce and the saltiness from the preserved radish. 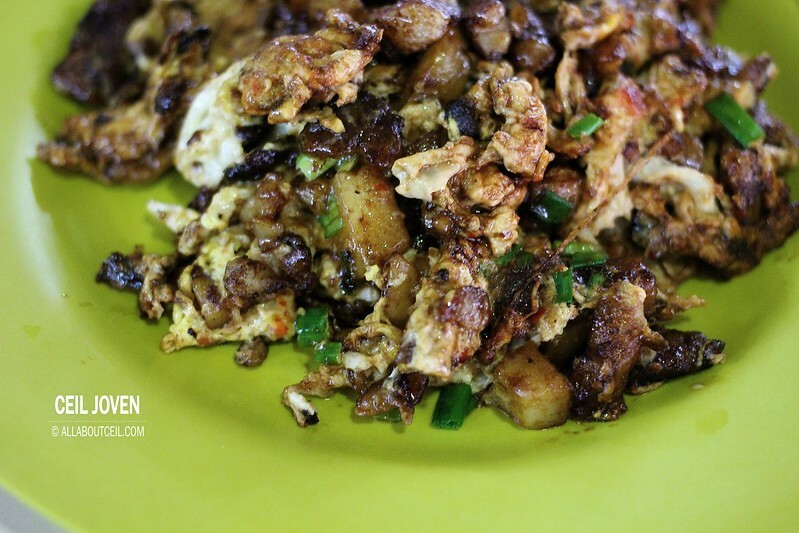 Their Fried Carrot Cake is a good choice for breakfast or even lunch. 41A Cambridge Road #01-20 Pek Kio Food Centre SINGAPORE 211041.